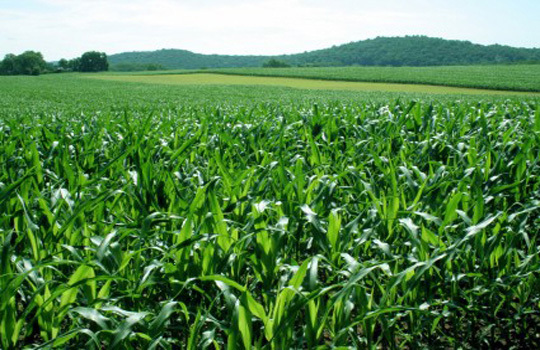 How Do Commercial Fertilizers Work? Commercial fertilizers can have a positive effect on a plant’s health by helping to withstand diseases and insect infestation. Commercial fertilizers are especially popular because of their ability to produce fast, lush growth in plants and for their ease of application. In a nutshell, the advantage of commercial fertilizers is they do work. However, like any chemically produced fertilizer, commercial fertilizers have their downside…. The most common problem with commercial fertilizers is the application of excessive nitrogen, often described as “toxic nitrogen overload”. When applied too heavily commercial fertilizers can burn plants and actually degrade the soil’s productivity. They can also be harmful to the environment in the form of run-off into water supplies and long exposure can be harmful to human health. Commercial fertilizers are also expensive, therefore they reduce farmer profits. What Are Commercial Fertilizer Boosters? Commercial fertilizer boosters, like BioWash, are products that make fertilizers work more efficiently and effectively, the goal being to achieve better crop yield while reducing the amount of chemical fertilizers needed. This reduces costs and the negative impacts of commercial fertilizer overuse. Plants, like humans and animals, are electro-magnetic and are therefore governed by Periodic Law. BioWash is comprised of exceptionally tiny particles called “colloidal micelles.” Each micelle carries a negative electro-magnetic charge that is capable of attracting, holding and exchanging positively charged particles (cations) of magnesium, calcium, carbon, trace minerals and other nutrients in a manner that allows roots to more easily absorb them. Easier absorption = better utilization of nutrients = better growth and yield = higher profits.